Rebecca studied International Relations at the University of St Andrews. Her final year dissertation focused on the negative economic and security aspects of human trafficking into the UK. She then worked for several years in London for a charity assisting victims of trafficking to recover from their experiences and regain their independence. Through this work Rebecca increasingly had contact with Wilsons who were providing legal advice to the people that she supported. Rebecca joined the Immigration department at Wilsons in October 2014. 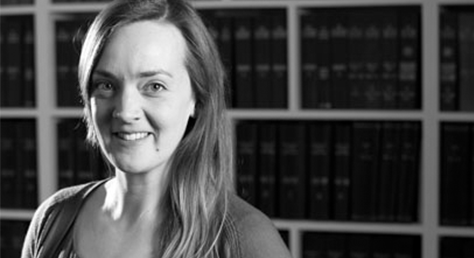 She is a trainee solicitor and an accredited senior level 2 caseworker, advising both legal aid and private clients. Rebecca has a particular interest in acting for vulnerable clients such as children, victims of trafficking, domestic violence or torture, and those with trauma and mental health problems. She converted to Law with commendation at the University of Law in 2015. Rebecca enjoys volunteering with the HIV support charity Body & Soul, advising at their regular legal clinics.